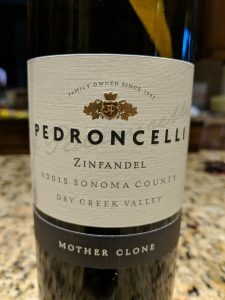 This entry was posted in Red Wines, Wine Reviews, Zinfandel and tagged california, cameron hughes, red blends on October 26, 2012 by Roger. This entry was posted in Red Wines, Wine Reviews, Zinfandel and tagged barefoot wine, california, lodi on January 5, 2012 by Roger. This entry was posted in Meritage, Red Wines, Wine Reviews and tagged california, cameron hughes, napa valley on November 29, 2011 by Roger. 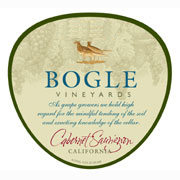 This entry was posted in Cabernet Sauvignon, Red Wines, Wine Reviews and tagged bogle, california on March 24, 2011 by Roger.